tvangorder@pcschools.us or Kathy Anderson at kanderson@pcschools.us. 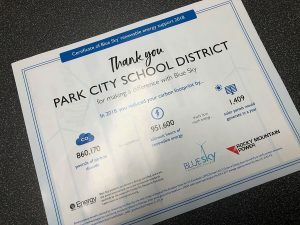 The Park City Education Foundation first awarded the school district’s preschool program a $25,000 grant, but due to the rising popularity and success of the program, they donated $130,000 for its third year. Going into its fourth year, head of the program and assistant superintendent Tom VanGorder and early childhood program specialist Kathy Anderson have high hopes for the program’s continued success. 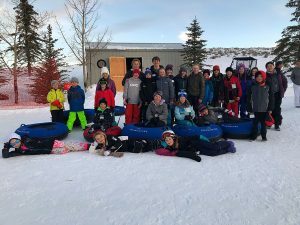 "We had a very small program to begin with, just based out of McPolin Elementary and a combination of what we were required to have, which is preschool for students with disabilities and the Head-Start program," VanGorder said. 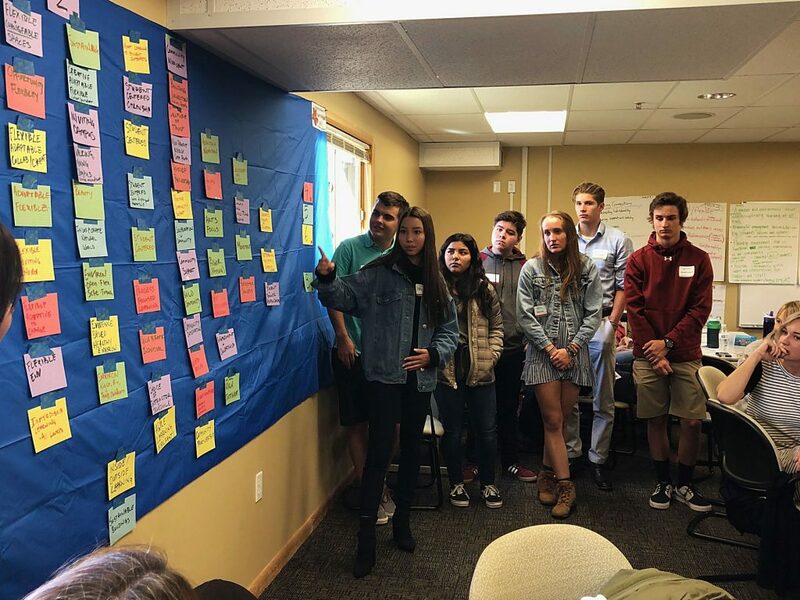 "We were not very confident about the program making the progress we wanted to see, so we remodeled it after the Granite School District preschool program, which is a nationally-recognized model." The district uses a lot of the Granite School District curriculum and materials, which includes separate 3- and 4-year-old assessments three times a year and professional development for the staff twice a month. 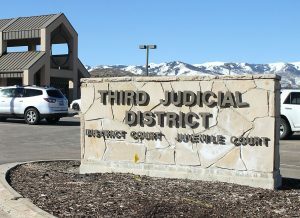 With the new Galileo program going into effect during the upcoming school year, VanGorder said they will be able to assess the children’s progress much more in-depth as well as track them throughout the rest of their time in the Park City School District. "Right now, the only tool we have is DIBELS, seeing how our kids are matching up against other kindergarteners and first-graders, which is just a small piece of the pie," he said. "It’s really just some reading readiness, so with the new program, we’ll be able to see how those kids are stacking up in written language, science, social studies and some other areas, especially math and reading, beyond what DIBELS is showing us." With that data, VanGorder and Anderson said they will be able to track how well students who have gone through the preschool program are doing and then revise kindergarten curriculum to "raise the bar." One of the challenges the program faces is that 40 percent of the students in the program are Latino, meaning the majority of those students are second-language learners. There are teachers that speak Spanish at McPolin and Parley’s Park Elementary and someone on campus at Jeremy Ranch and Trailside Elementary that speaks Spanish as well. While going to preschool has boosted their readiness skills, VanGorder said, it will take them years to become fluent in English. "While we have made great strides, we still have to recognize it is going to take a concerted effort to get those kids to where they need to be in their elementary school years so that as they move forward through the secondary schools, they will be well-prepared," he said. It will take time, but he said students going into kindergarten now have a breadth of skills in not only reading but writing, math, science and socialization. Galileo will provide them with the proper assessments to track those skills on into secondary school. Anderson said they are already tracking students that have gone through the preschool program as cohorts, which is what they have done in Granite. That is where success has been seen, she said, because the students they started tracking in preschool are now in middle school and at or above most of their peers’ grade-level proficiency. Legislation was passed this year to benefit Utah preschool programs, but VanGorder said the bill is part of the Social Impact Bonding that PCSD’s program is already a part of. tying into Granite’s program, they have also tied into their partnerships with United Way, Goldman Sachs and the Pritzker Foundation. "They funded $1,500 per student for 20 kids at Parley’s Park, so this bill would probably be able to add to that," he said. "It will really benefit us that they will be able to fund and give that $1,500 for more of our students." The criteria for those funds are that the students have to come from low-income families and not be developmentally ready at their age limits. With the help of the bill and the Ed Foundation grants, VanGorder and Anderson hope more students will be able to afford the preschool program. Registration for the program began in March, and Anderson said the morning classes for 4-year-olds filled up the first day. The limit for 4-year-old classes is 18 students per class and 13 students per class for 3-year-olds with two adults in each classroom. Students with disabilities are in their own classes with special education certified and licensed teachers. Classes for 3-year-olds are on Monday and Wednesday or Tuesday and Thursday from 8:15 a.m. until 11:15 a.m. and classes for 4-year-olds run Monday through Thursday from 8:15 a.m. until 11:15 a.m. or noon until 3 p.m. during the school year. There are summer school classes as well, but they are needs-based according to the preschool mid-year assessment. For more information, contact Tom VanGorder at 435-645-5600 or tvangorder@pcschools.us or Kathy Anderson at kanderson@pcschools.us.